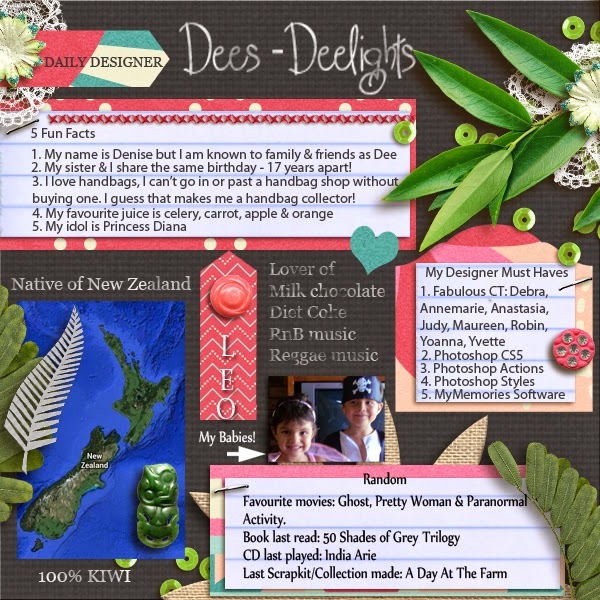 MyMemories Blog: Meet Today's Daily Designer.....Dees-Deelights! town of the North Island in New Zealand. 26th wedding anniversary 3 days ago. kookaburras, cockatoos and dolphins that swim past our waterfront. I enjoy digital scrapping and create mainly with Photoshop. 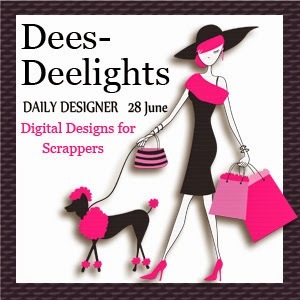 Shop at Dees-Deelights and enjoy 30% off today only! My daughter and I travelled to NZ a couple of years ago and just loved it! It was her second trip from Canada to New Zealand. Sometime in the near future, I hope you will create a set devoted entirely to this wonder place. I would love to add your creations to a New Zealand memory album for us!